Make your voice heard! 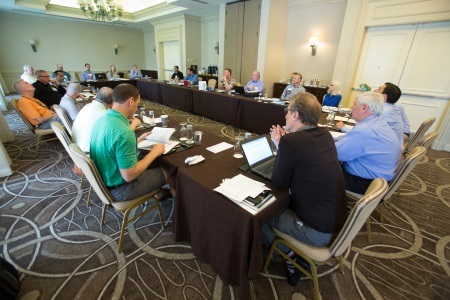 All current Association projects and the NEW BSA Strategic Plan will be addressed at these Committee meetings and we are asking for your input! Click on the buttons to the left for complete information about the meeting. Meeting registrations and hotel reservations are due on or before 5:00 pm CDT September 13, 2017. Make hotel reservations directly with Oak Brook Hills Resort. Click here to make your hotel reservation on-line. © 2017 Bearing Specialists Association. All rights reserved.